MY MODEL BODY: MY MODEL BODY FREE TIMER APP!! MY MODEL BODY FREE TIMER APP!! 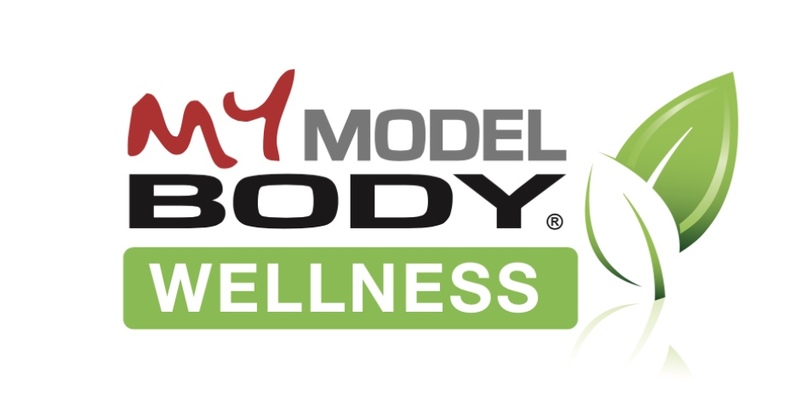 The MY MODEL BODY® Timer application was developed to help trick your body. When it comes to exercise, variety is your friend and routine is your enemy. The key is to use as many muscle fibers as possible, never letting your body get use to or adapt to any one type of movement or duration. The different physical positions and timing patterns will help keep your workouts fresh while giving you great health benefits. Cardiovascular endurance, strength training and stretching exercises in a controlled environment will allow you to look and feel your best. 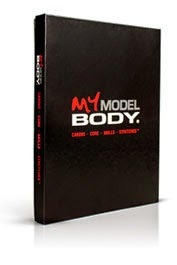 The MY MODEL BODY® Timer is an awesome FREE bonus gift. Jeff developed this timing system to coordinate perfectly with his exercise game. There are 15 – 30 – 45 – 60 – second interval training patterns programmed in, as well as a stopwatch for taking both physical training tests. The easy to use application even has a whistle sound to alert you when to start and stop. So what are you waiting for? The application can be downloaded to most Apple and Samsung mobile devices. Just another FREE bonus gift to get you excited about creating real results!